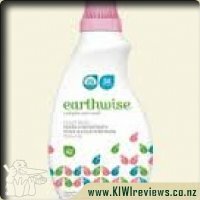 Earthwise 3x concentrate Wool and Delicates Wash is a gentle plant based formulation suitable for machine and hand washing. Only a small amount is needed to leave your woolen and delicate items clean and fresh. It is grey water and septic tank safe and contains biodegradable surfactants - a gentler choice for you and the environment! This smells so good you will want to taste it! Anyway I 100% recommend this product for your wool and delicates! 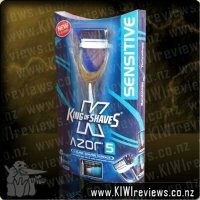 It leaves them soft and fluffy and smelling oh so yummy! 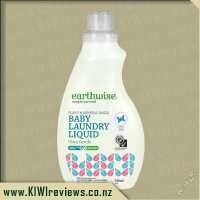 I used this for all of my babies clothes and got so many comments on how fresh and clean he smelt. The smell lasts for a long time too. Anyway I&apos;m sure that is enough about the smell! I love that I can use this for the kids as they suffer eczema from lots of washing powders and liquids, I didn&apos;t have this problem at all. 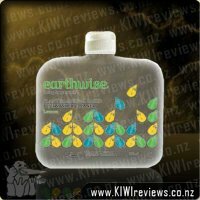 I like that it is eco friendly and biodegradable. 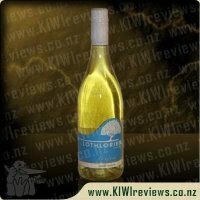 You only need a small amount so the bottle lasts a fair amount of time. I used this for my cloth nappies as well and it was fantastic, left them smelling beautiful and they were always clean I didn&apos;t have to worry about stripping them or anything. 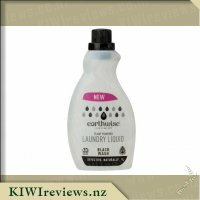 Cloth nappies can be difficult to get the smell out of but I had no trouble at all and would rather use this than some products on the market designed specifically for Cloth Nappies. 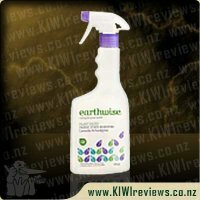 Another fantastic product from Earthwise that is now a regular in the shopping trolley! 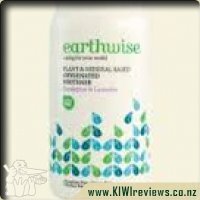 So far I have to say I couldn&apos;t give any of the Earthwise products any less than a perfect score because I absolutely love them and I can say with all certainity that this is the best wool wash I have tried and I have tried a few. I love to put my now toddler in natural fibres like merino or cotton as they are so nice and soft against his skin and in the winter provide so much more natural warmth. 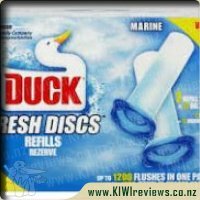 Well to keep them soft and fresh you have to have something great to wash them in as we all know toddlers can be pretty messy creatures! Well this wool wash is just the ticket! I have found when washing the woolens and delicates they come up clean and soft every time and even some of his merino&apos;s that had become a bit scratchy from being washed in the wrong stuff have softened up again and are now feeling as good as new. If it can keep the fabric soft and in shape then I am happy as I like to know my little boy is comfortable! 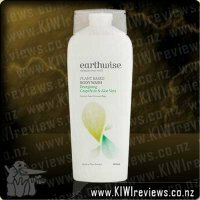 Now the scent of this is just divine it is so sweet and fresh smelling and the fragrance is definitely long lasting. I hand washed a lamb skin rug with this in the laundry tub and in the past it has come out smelling like wet dog (probably similar to wet sheep lol) but with this the smell of the liquid came through and left it fresh smelling and as soft as the day we bought it. The great thing about this is you can do the normal hand washing which I do if I have larger items or just a few items that doesn&apos;t justify a machine cycle but you can also just use the machine. 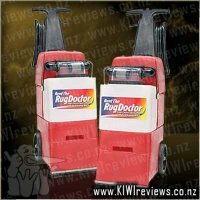 Perfect for those days when you just don&apos;t have time to stand around hand washing garments. I know if I set my machine to a delicates cycle and add the Wool and Delicates Wash my garments will still come out in shape and un-damaged which I love. 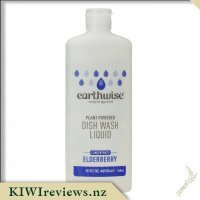 The other good thing about the hand washing is that because it is plant based and contains less of the harmful chemicals that a lot of other washing liquids contain, I don&apos;t end up with that gross feeling on my hands and it doesn&apos;t aggravate my eczema which is something that a lot of cleaning products unfortunately seem to do.